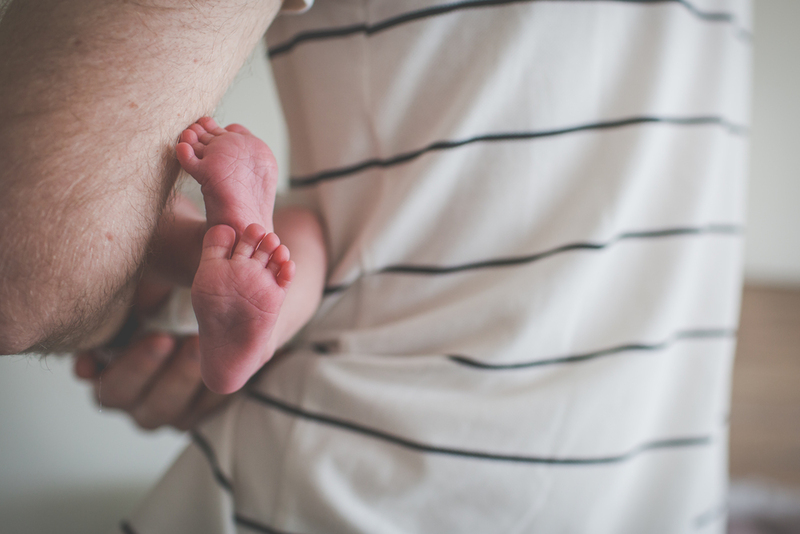 So many people ask - why would you want to have your birth recorded? Well, I honestly can't think of a more important life moment than being born. Birth for me was not at all what I had prepared for. When Anna arrived it was as though a dear old friend had entered our birth space though I had not met her before. Photography aside, she became such a special part of the adventure of Arlo's arrival - Erin and I are forever grateful. The images are exquisite, in all of that raw powerful beauty - how his two mamas waited and worked to meet him. Thank you for this incredible lifetime treasure for us - and this priceless gift for him. He will always know that his arrival here was nothing short of amazing. He was always adored. We are not at all "baby in a basket" people but we knew the moments of his newborn'ness would be forever fleeting and in particular our situation (Sage (our older son) still breastfeeding) was a rare gift we wanted to treasure always. We were not looking for traditional newborn photos. The photos of our family show our connection so beautifully - more importantly they are real. Anna tamed our unruly two year old, he rarely thought he was having a photo taken rather having an awesome day at the beach and at home with his mamas and new little brother. The expression she captured from a 4 week old baby.. I mean wow. I still cry everytime I look at the photo of teeny Arlo peering out from the milk bath with Erin and I framing him. Anna does not capture faces.. she captures souls. I wish I could adequately express here the gifts that she has given us. If you are thinking you might like to have your birth recorded - you really should, and you must hire Anna. If you are thinking you'd like some family photos - look for someone that will remember your family for who they are now not some posed cardboard cutouts.. Anna is truly a genius. To say we were nervous originally about hiring a photographer to capture the birth of our daughter was an understatement. But we could not have chosen a more comforting, warm and professional person to share our most precious journey with than Anna. 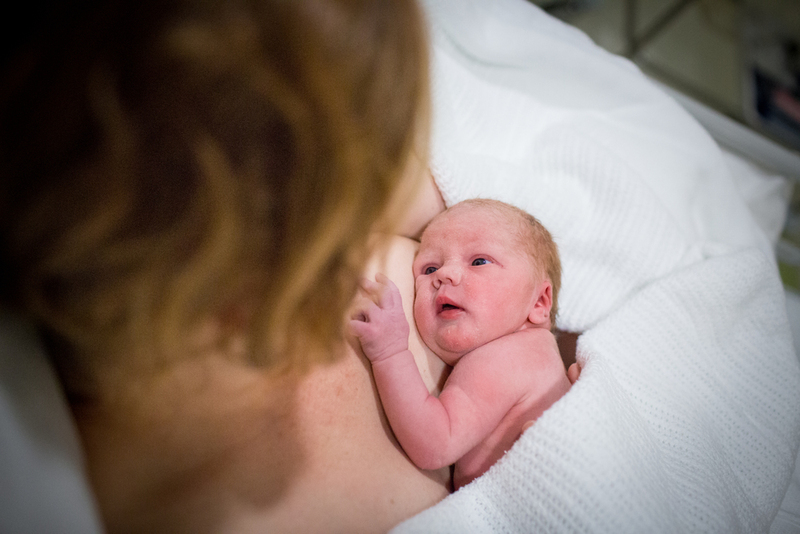 Her calming presence, sure confidence and ninja like abilities meant that we felt completely comfortable in our most intimate of moments and she captured for us the beauty of our daughter's birth in all its raw power. 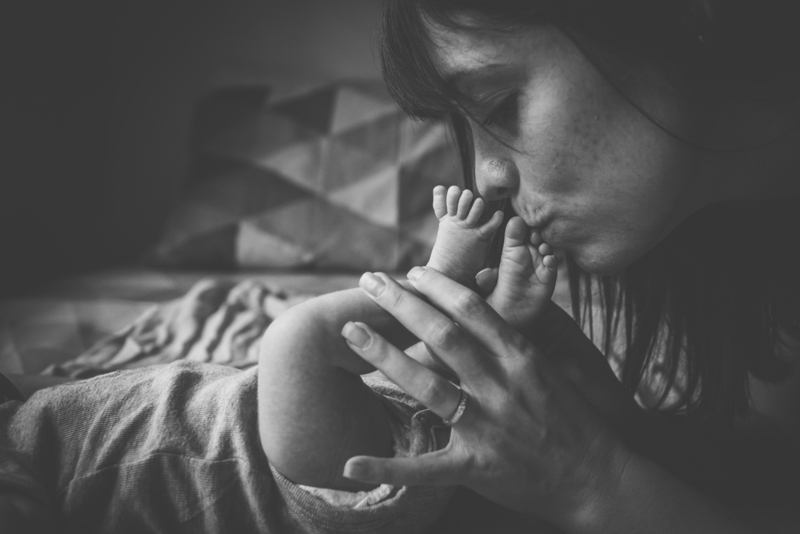 Anna has been so understanding and patient through the indecisiveness of my pregnant mummy brain and newborn blur, guiding me gently towards putting together a birth and newborn collection of images that will be forever cherished. I cannot recommend her highly enough. 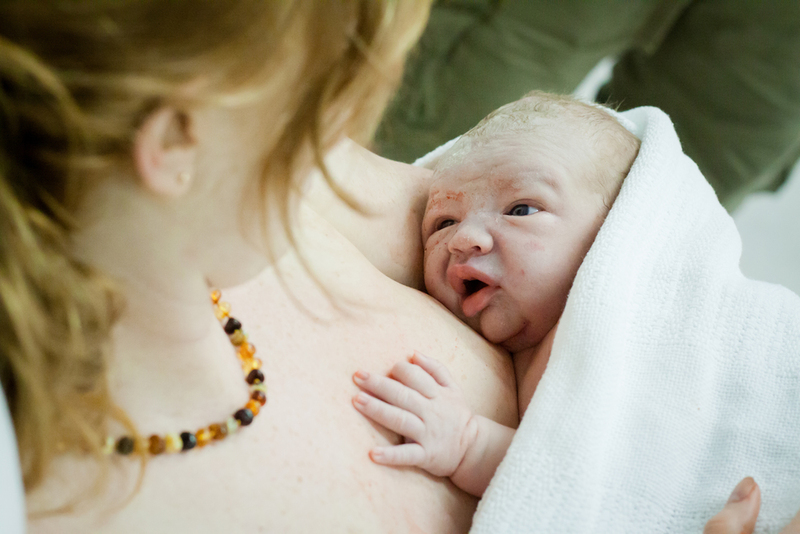 It takes a special person to be a birth photographer. Anna is one of those very, very special people. I knew before I became pregnant that I wanted Anna to be our photographer. 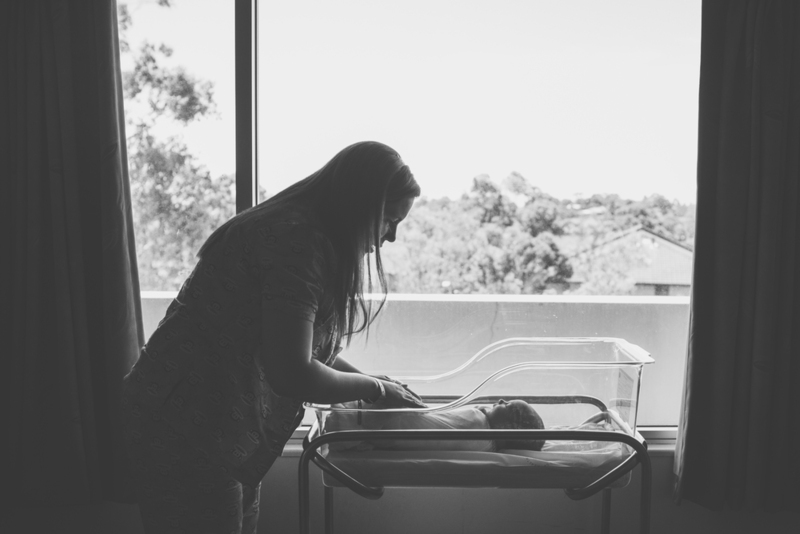 I knew I wanted her to capture my pregnancy with her timelines and a newborn photoshoot but I had mixed feelings about having a birth photographer. 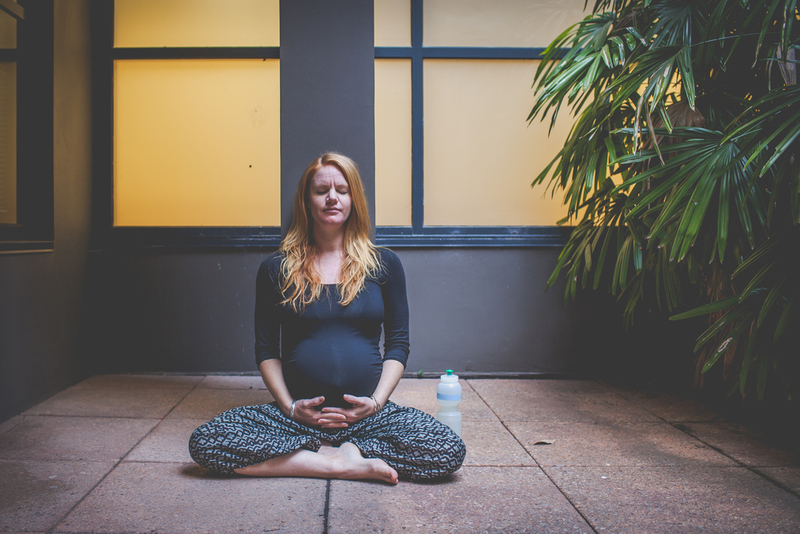 I was unsure because it was my first child and I had no idea how I would react while in labour and I wasn't sure I wanted the process captured. After a few conversations with Anna I realised that having her there for the birth of our child would be a blessing. I knew having Anna around not only as a photographer but a calming influence would be priceless. When I went into labour at 36 weeks, not only did she remain calm but she helped me remain so calm that my labour progressed very quickly. 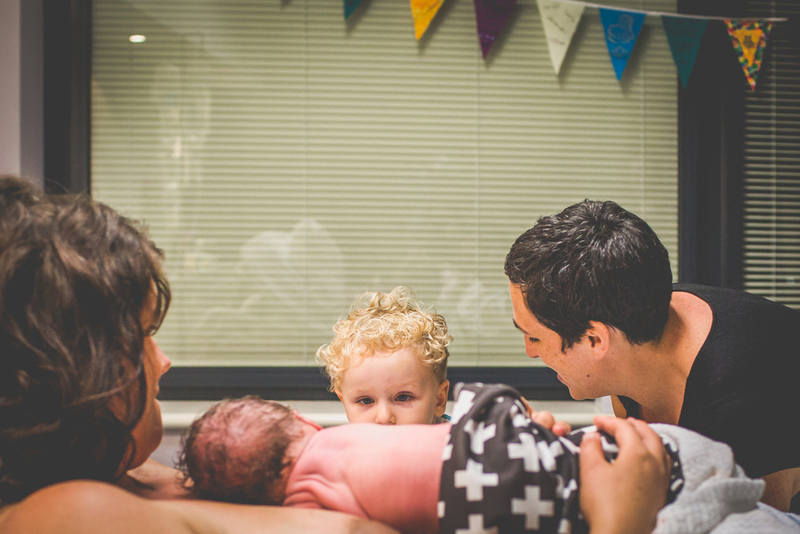 Our baby girl was born via emergency c-section and we were so grateful to have had Anna capture the first few minutes of her life and ours as a family of three. I am so glad we asked Anna to be a part of our journey to become a family. I am beyond grateful for all the pictures we have and I highly recommend her. 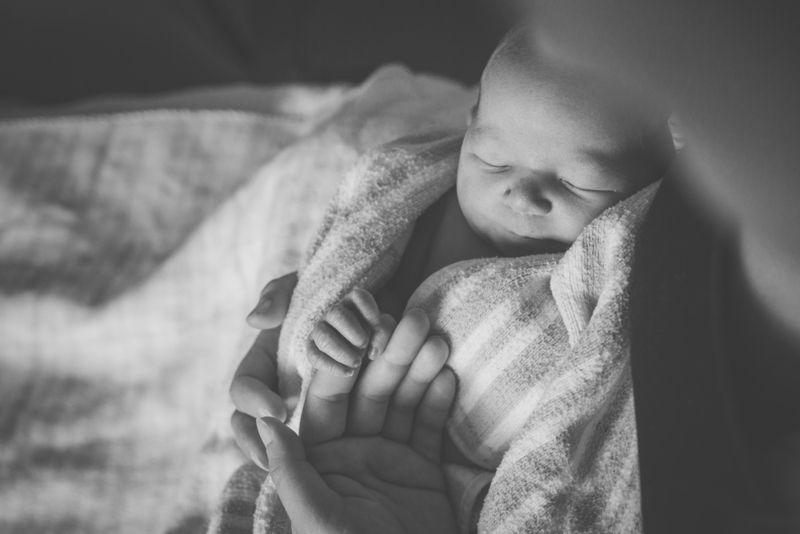 As a bloke I took some convincing regarding having a birth photographer - but Anna's care, professionalism and results have made it a priceless investment. Anna was very flexible with her time & supportive of our needs and calmly went about her work, leaving us to soak up the wonderment of the precious new life appearing before us; she then followed up with amazingly quick turn-around time to get some initial pictures to us to share with family and friends. 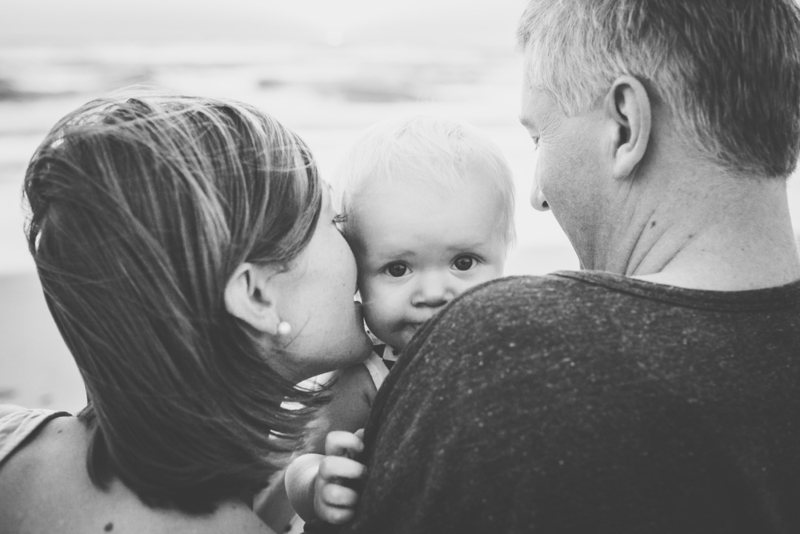 A further family session also produced a number of fantastic shots which are already hanging on our wall. Thank you Anna. With our daughter's first birthday approaching we thought it was time to have some family photos taken. We chose Anna Todd whose work we’d seen from friends who had done a family shoot with her. We loved their photos so we were fairly confident we'd love what she did for us too, and she did not disappoint! Anna was very accommodating with our tight timeframe, went out of her way to make sure she captured all of the moments we were after, and was a pleasure to work with during the shoot making us feel very comfortable so she could photograph moments that didn't look or feel staged. The end result was a collection of absolutely beautiful photos that really captured how we are as a family - exactly what we were after! We couldn't be more pleased. Thanks again Anna! 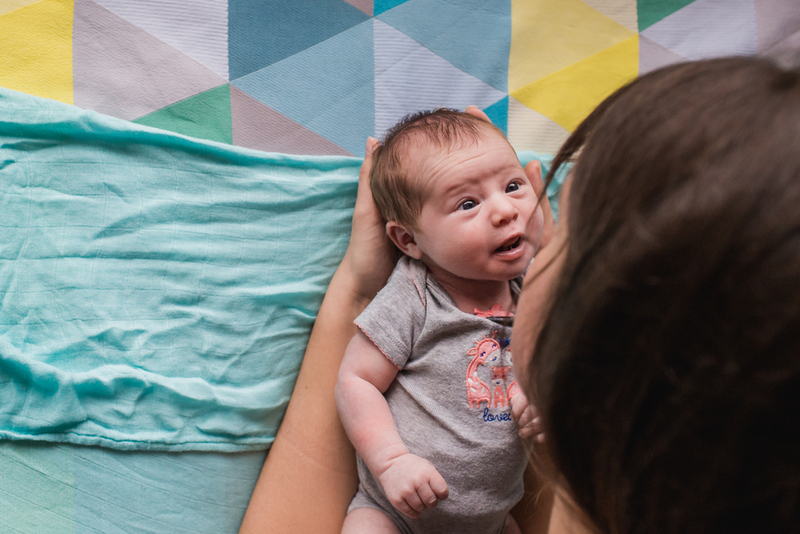 Anna was so easy to work with, came to our home and was so relaxed when our perky newborn needed a feed, spew, change of clothes and wanted to look around the entire time. The shots are beautiful and natural and really capture our little family the way I wanted. The prints we ordered after were fantastic and came hand delivered. Anna is personable and made an instant connection with us and out little one. Will be holding on to her number for baby #2! Thank you so much Anna for our family and newborn photos. We could not be happier with how our photos turned out. 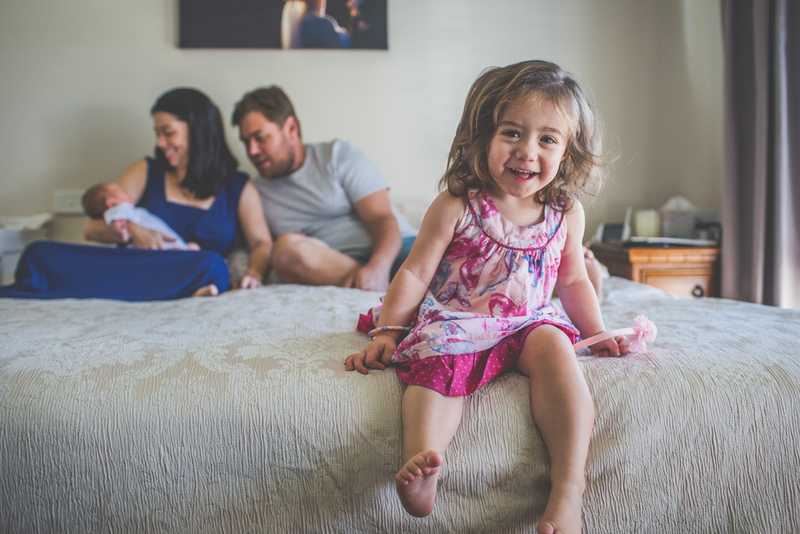 You captured the preciousness of our newborn and cheekiness of our 2 year old all in one shoot, all whilst having our 2 year old try and steal your camera! We couldn't recommend you enough. “I can't stop poring over our images - takes me right back & I want to do it all again, only slower to really savour it. So many precious moments - facial expressions, body language, relationships, context, emotions, small details, the larger story - all so beautifully captured. A treasured lifetime momento for us, & a priceless gift for our son. I keep looking at the photos you did for us again and again Anna. You captured the kid's personalities SO well. Facial expressions that I recognise, that I can't get them to give me while I've got my camera in hand (or I'm not patient enough to wait for!!). Love them so much. Thank you lovely, I'd recommend you to anyone! "I can't stop watching our slideshow, thank you so much, what a brilliant job you did. You were amazing in the birth too...a big part of what got me through. I really can't thank you enough. Those I am sharing it with are all saying it is one of the most beautiful things they have ever seen." Copyright © 2015 anna todd photography, Sydney, Australia. All rights reserved.